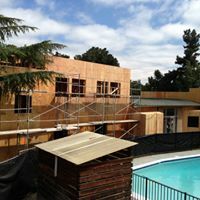 Contra Costa Interfaith Housing (CCIH) is a coalition of over 30 faith communities with the mission to provide permanent, affordable housing and vital on-site services to homeless and at-risk families and individuals in Contra Costa County. They strive to be inclusive, compassionate, and responsive to community needs. They accomplish this work by maintaining integrity, accountability, and faith. 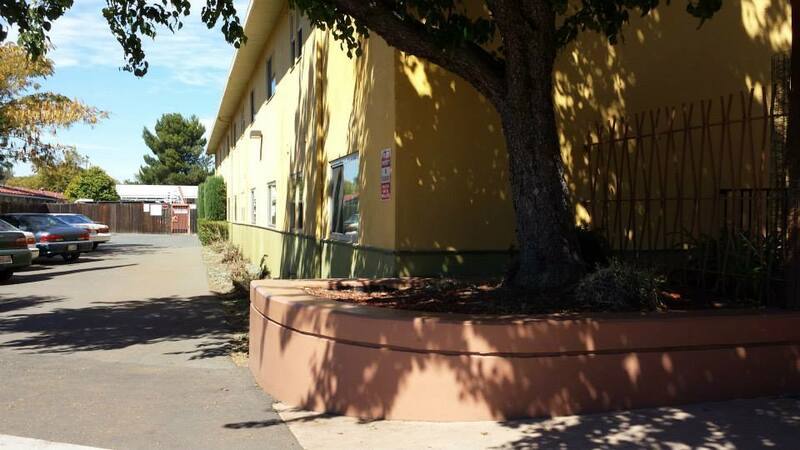 Are you familiar with Contra Costa Interfaith Transitional Housing Inc? Help FreeRehabCenters.org users find out answers. Interested in sober living a.s.a.p.